Milk Bones are a popular dog treat that you can find at the grocery store. However, they are simple enough to make at home, and with a few improvements to the ingredients, you can make them a lot healthier than the ones you’ll find on a supermarket shelf. 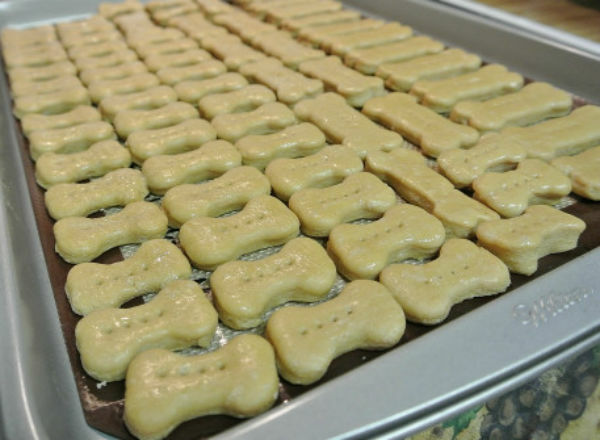 This simple dog treat recipe is fun and delicious! 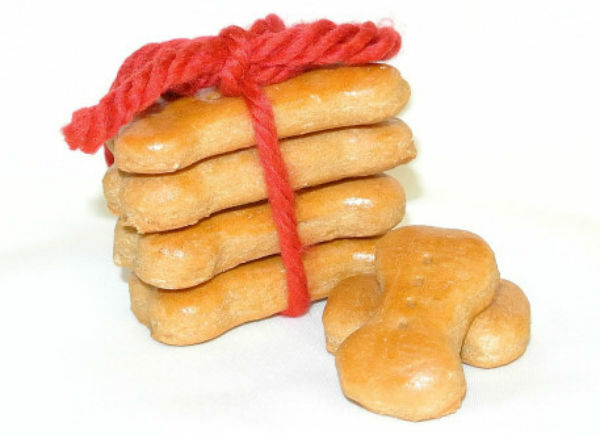 The following is a special recipe for Milk Bones provided by Debby from Kirby the Dorkie. 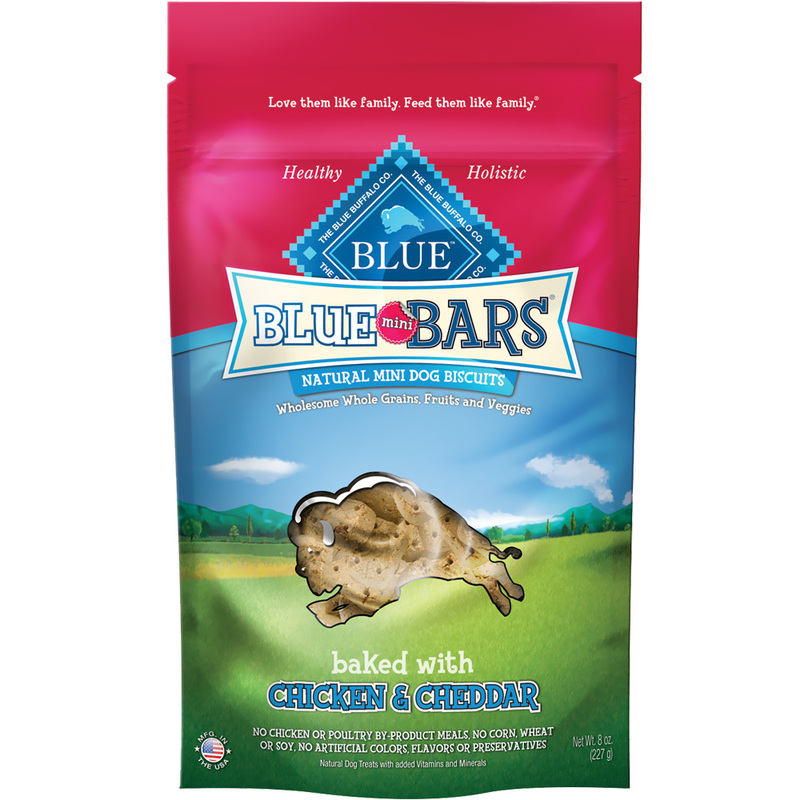 These Milk Bones use whole wheat flour, milk, eggs, beef stock, and a pinch of sea salt to create a tasty treat that your doggy is sure to enjoy! In a large bowl add flour, dry milk and sea salt. Prepare beef stock or boullion in hot water and pour into bowl. Thoroughly mix and place in refrigerator for about 15 minutes to chill. Roll dough out to 1/2 inch thick and cut with bone cutters. Place on lined cookie sheet. These won’t spread so they can be placed close together. 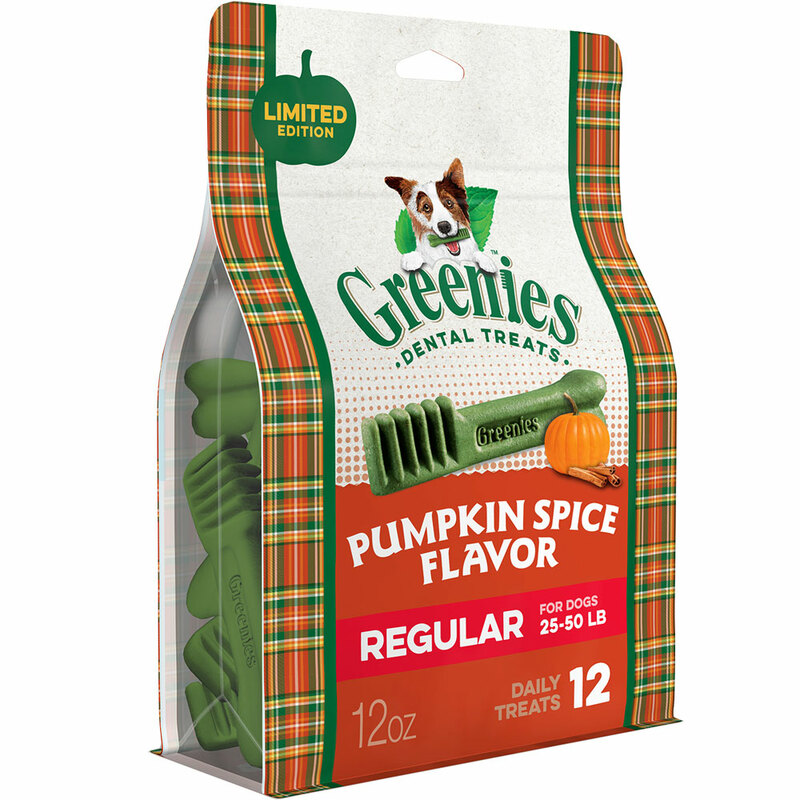 Prick each treat with fork tines to allow steam to escape. Since these are thick this will prevent the bottom from burning before the center has cooked. I brushed the tops with egg white to make them shiny. This is totally optional but just look how pretty they came out! Bake at 325 degrees for 50 minutes. Remove to rack to cool. Follow the insturctions above, and you will end up with a tasty treat that is crunchy on the outside but soft and chewy on the inside! For hearder treats, turn the oven off and leave the treats in for a few hours. Leftovers should be put into an airtight bag, and can be stored in the freezer for months. 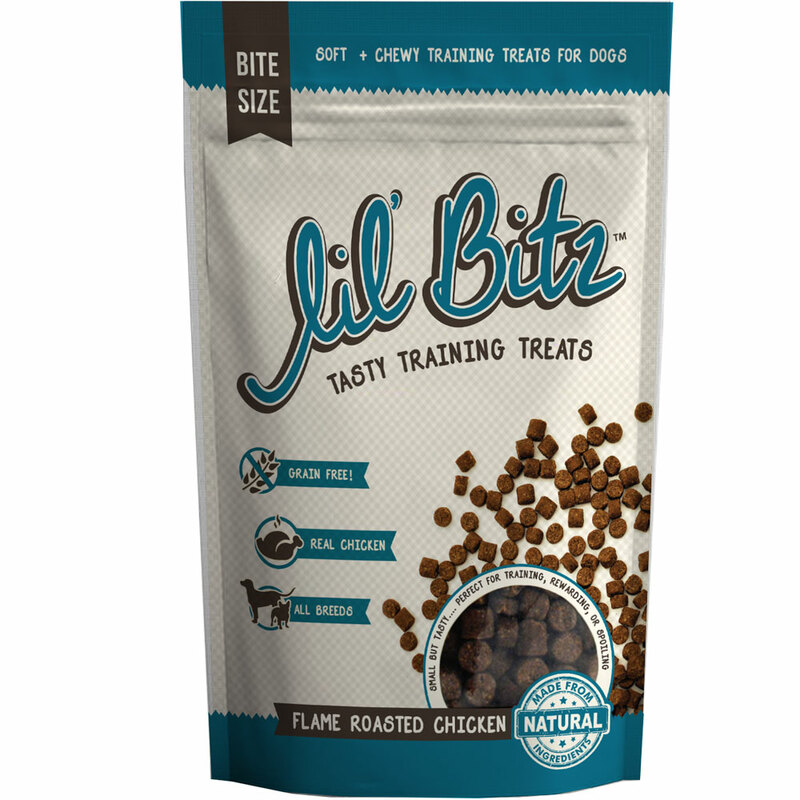 This recipe has been carefully researched and tested by Kirby the Dorkie and his furiends. It is essential to seek the advice of your Veterinarian before changing your dog’s diet or adding any ingredients to your dog’s food especially if your dog has any underlying health issues. Growing puppies Sodium (Table salt (NaCl) contains about 40% sodium) should be around 0.3% by weight in their diet. For adult dogs about 1/4 that (0.08% by weight). 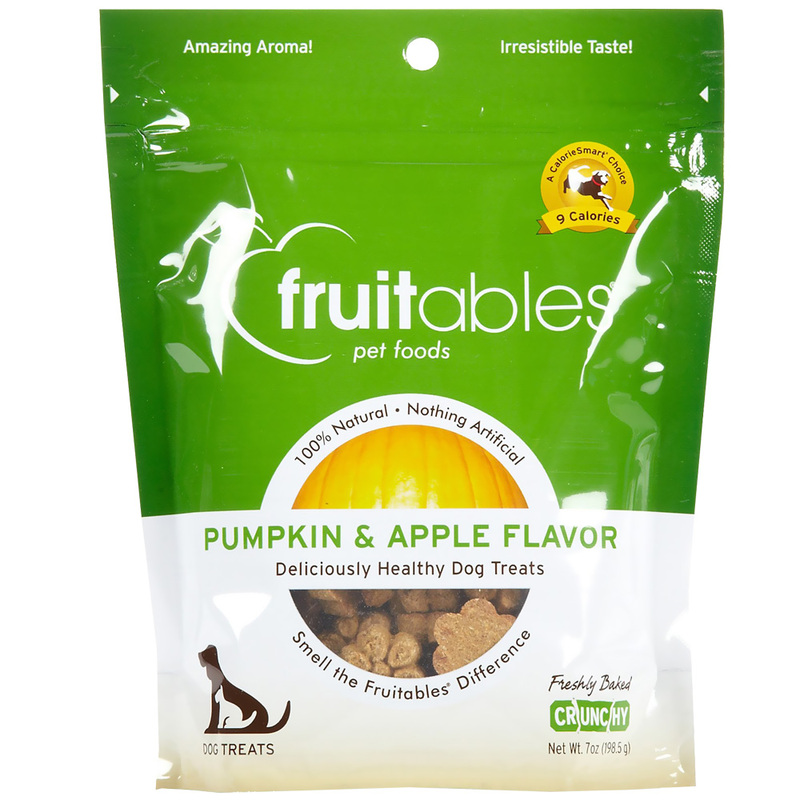 My Dog is FIBER intolerant what could I use in place of the wheat flour? I have a hard time making treats be-cause of this. 5 Health Supplements for Senior Cats and Dogs How Does Panacur C Work?